This ready for development site, is very well suited for a variety of commerical users. 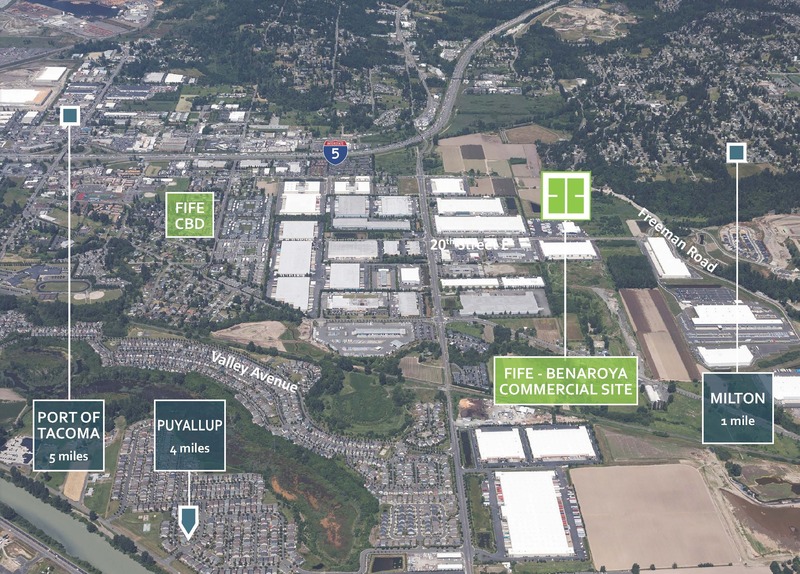 Conveniently located with fast access to I-5 and Highway 167, the premium corner site provides outstanding visibility and strong traffic volumes, with close proximity to abundant residential, commercial and industrial areas. Newly expanded Freeman Road E.